proven leader in estate Planning, probate, and trust law. A third-generation Idaho native, Kellie D. Kuster graduated from the University of Idaho's College of Law and completed a Master of Law degree in Taxation at the University of Florida, Levin College of Law. Prior to joining Marc Wallace, Kellie practiced for ten years in the Boise office of one of the country's premier attorney groups offering services in the area of wealth planning, preservation, and trust and estate law. 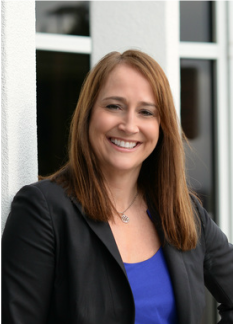 Kellie focuses her practice on estate planning, trust and estate administration, and probate matters. Copyright © 2019 Wallace & Kuster, PLLC. All Rights Reserved.